clients throughout Africa and beyond. Gravity Access is a professional turnkey work at height service provider. 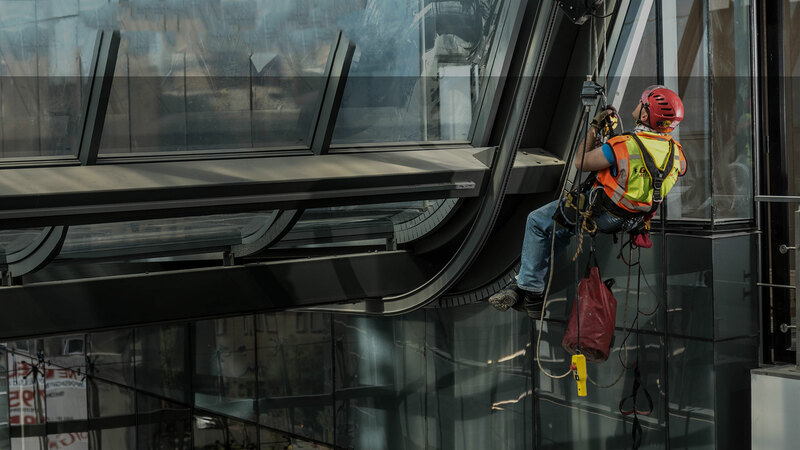 Built on a strong foundation of experience and technical excellence, Gravity Access is the leader in developing world-class solutions to work at height challenges. Gravity Access sets itself apart within the industry through its commitment to always add value in fulfilling its clients’ needs – as evidenced through its long term business relationships with its clients. Gravity Access (Pty) Ltd is proud to inform you that partnering with us means partnering with a credible, proudly South African company that is recognised as a Level 3 B-BBEE contributor and Empowering Supplier under the recently revised and more stringent B-BBEE codes promulgated in May 2015, with a 110% Procurement recognition level.